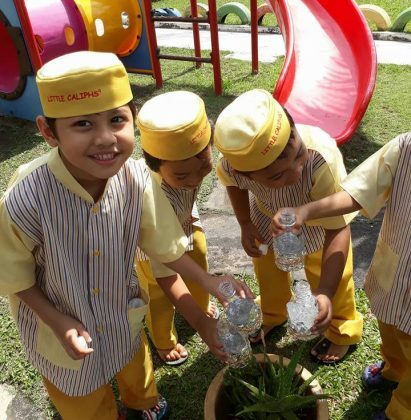 Tadika Prestij Khalifah Sdn Bhd (Bukit Tinggi, Klang) was established since 2011. 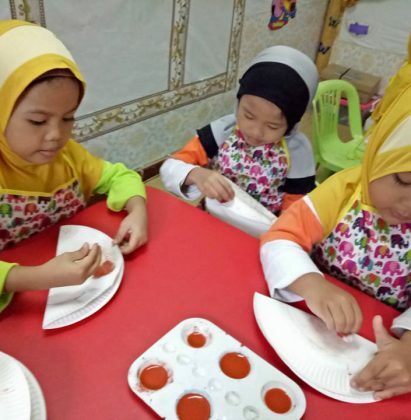 Since kindergarten is a child’s first experience with formal education, our centre is a well-planned learning centre where children can pursue learning through activities and playing. Children may learn and develop many skills in many areas, increase confidence and build healthy relationships. 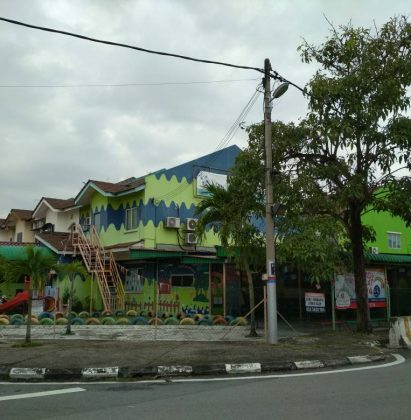 Our centre is located at housing area, surrounded with community facilities such as primary school, shoplot and easy access through KESAS Highway. We have trained teachers, good security system for children safety, good atmosphere and also range of daily different activities carried out in both small and large groups. 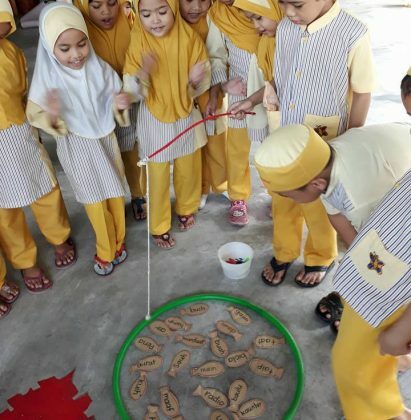 To equip children with effective learning and meaningful foundation of Islam, Tadika Prestij Khalifah Sdn Bhd (Bukit Tinggi, Klang) offers reciting Al-Quran, swimming, taekwondo classes to the children. 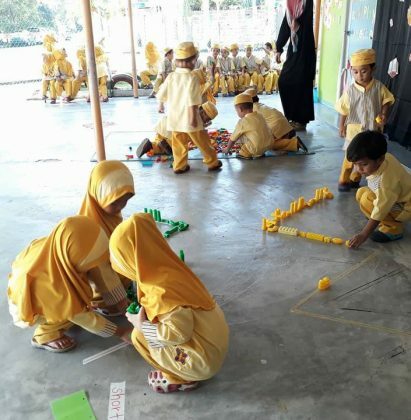 Register your children now at our kindergarten. For further information, please contact us at 012-3432760. Outdoor Playground, Reading Corner, Kitchen Corner, Dramatic Corner.